The Ultraman who was lost in the transition between the Ultra-Act and S.H. Figuarts line is now finally confirmed to be released in the future! A single image teasing the new figure is all we have for now, but we're bound to get more info soon! 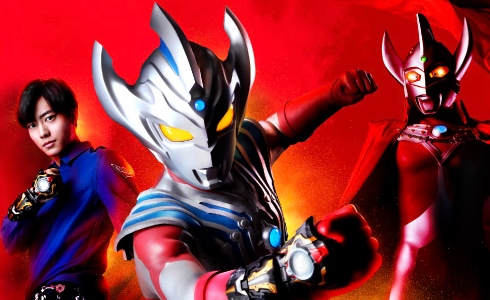 Are you excited for this long awaited Ultraman release? I thought 'X' had a great design. Never too thrilled about the 'Beats by Dre' looking headphones on his head, but everything else about the design I think is outstanding. I bet this will be a great looking figure judging by that pic. Ohhhhhhhh shiiiiiiiiiiiit! 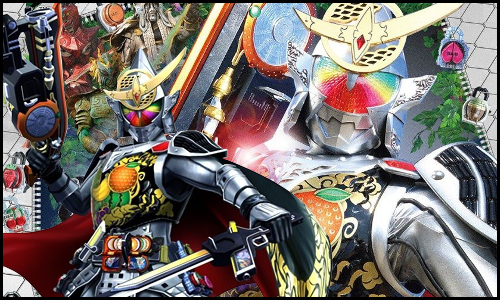 I love Ultraman X. There's a part of me that thought this might never happen. Surprised they never had a collabo. Now I wanna see a dumb variant where it has the logo slapped on it. 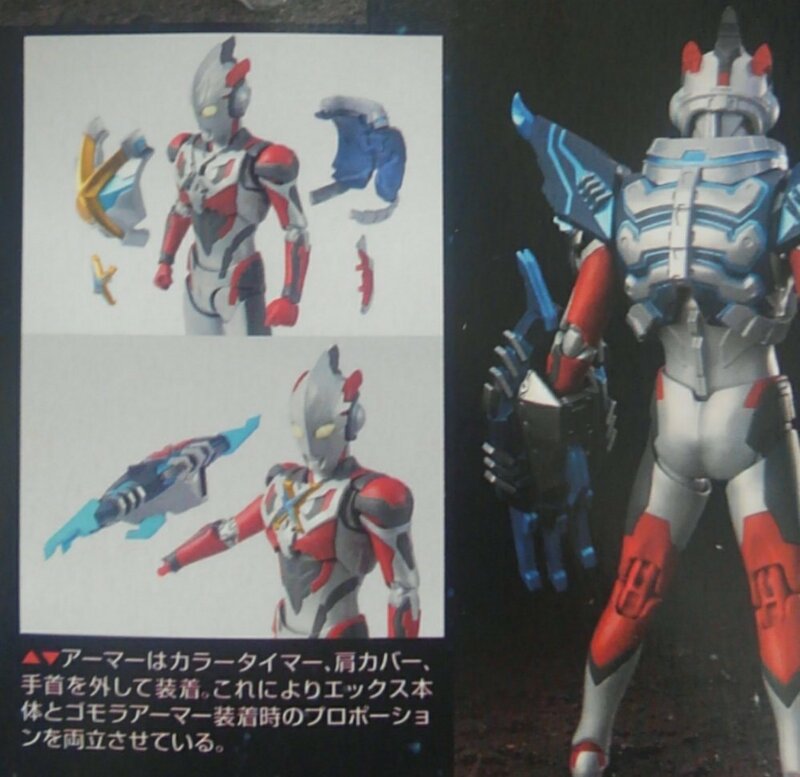 I even like the headphones, Ultraman X is one of my favorite Ultraman designs. 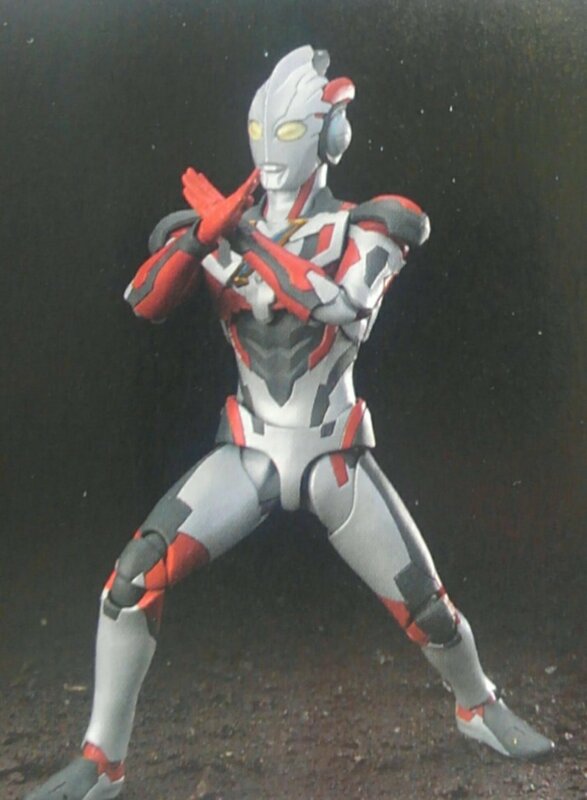 I'm a little biased because X was the very first Ultraman show I ever watched, but the suit is gorgeous looking and so is this figure! Same. Seeing Ultra-Act end right as X was a thing and then the strong focus on Showa for the anniversary... I was always hoping X would come around eventually and thankfully he did! Yes please. Especially the regular Belial. I feel like they let a huge opportunity slide by not doing one when Geed was still airing. Yes he got a new form, and yes it was smart to release that one first, but we need classic Belial! 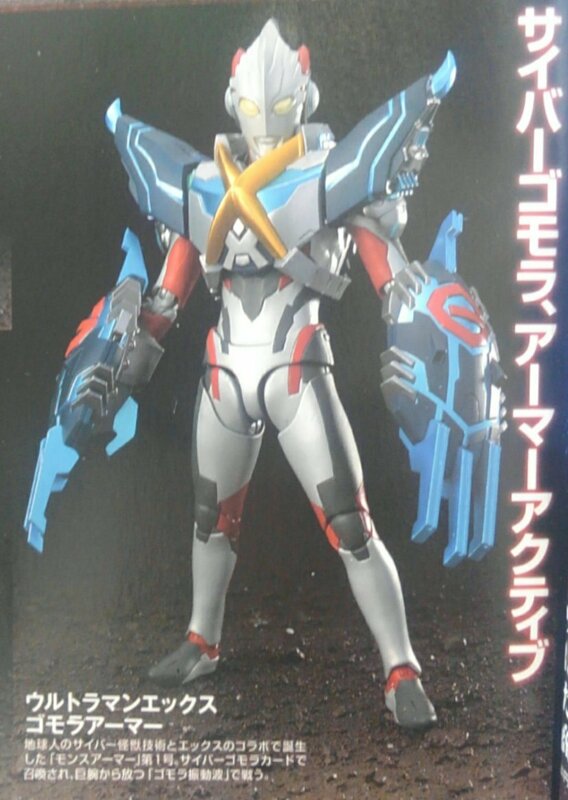 Unless they go the Fourze route where those additional parts are sold seperately, I feel this is gonna be a bit pricy but understandably though. And I know it has been a while but the way they arranged the promo poster like something from a pamphlet is great. Last edited by Sunred; 05-22-2018 at 10:12 AM..
OMG, it actually includes MonsArmor parts? Damn that's awesome!